The Kumpis family, with Italian heritage and Brazilian origins, immigrated to the United States five years ago. Michael, husband to Larissa and father to Melissa and Bianca, has always had a passion for gelato, a fiery ambition, plus experience owning and operating small businesses. Before making the move to the US, Michael and his family had been experimenting with different Italian gelato recipes. It wasn’t until they made the jump to America that they successfully built Sorbetto Gelato. Like many small business owners, they struggled to gain momentum, maintain adequate cash flow and generate enough working capital. Necessary, but expensive equipment made building the family business particularly challenging. Mulligan Funding was able to deliver the right amount of funds at just the right time. Their first business loan with Mulligan enabled the Kumpis’ to purchase a large soft serve machine, expand their product line and power through slower winter months. 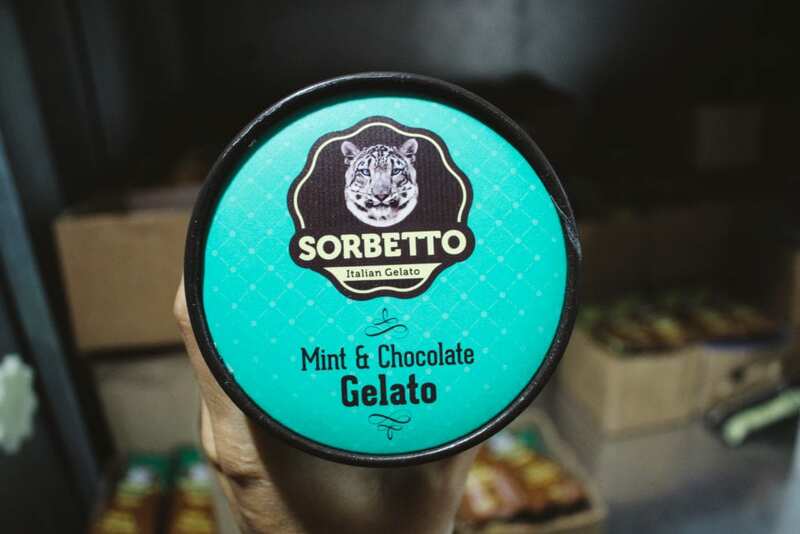 As the business developed, Sorbetto Gelato came back to Mulligan for two more short-term loans. They report having only great experiences each time. They currently supply over a hundred vendors throughout Southern California, and are branching into the catering space. 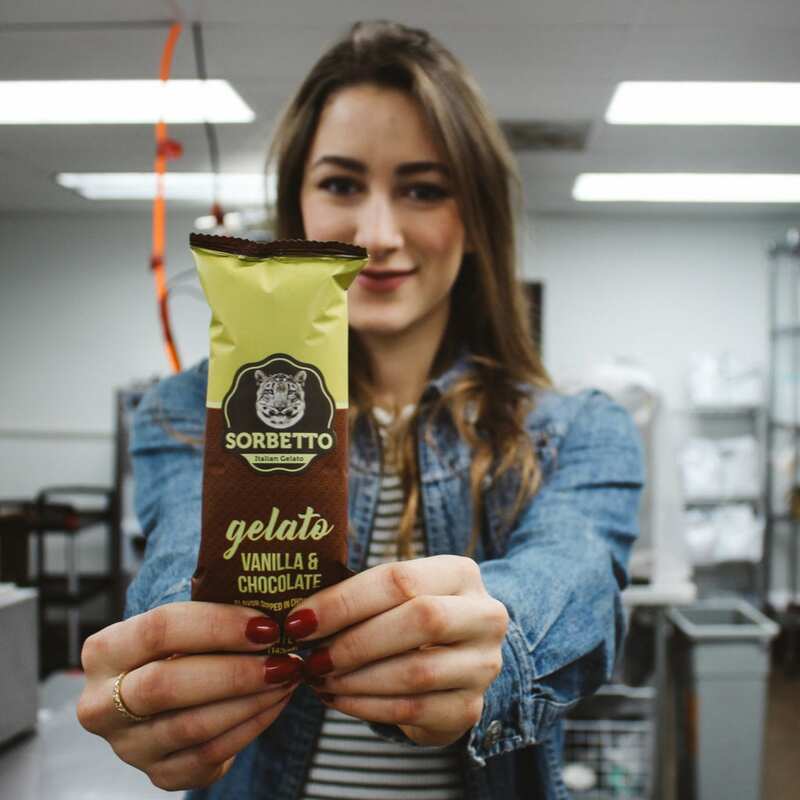 As their customers are rewarded with delicious gelato pops, being able to help family owned and operated businesses such as Sorbetto are what make us glad we do what we do.